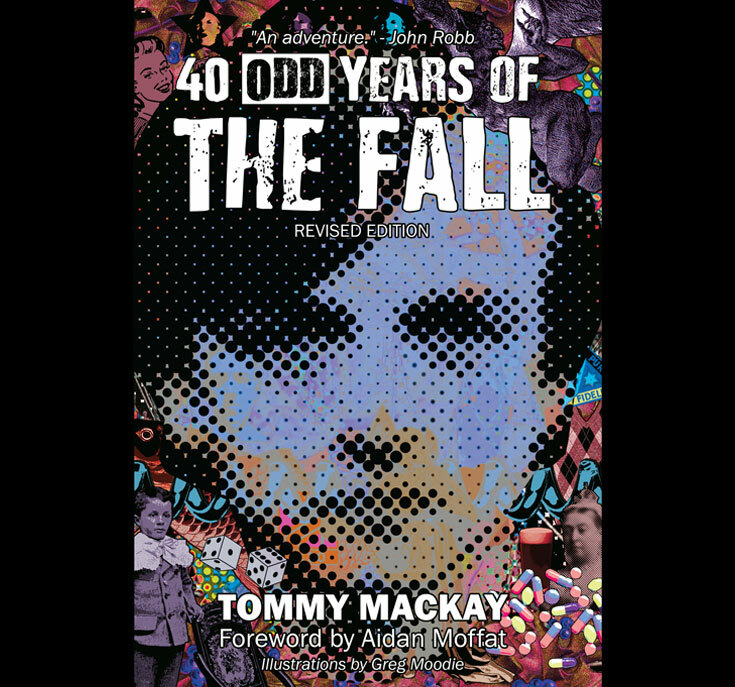 What do Kenny Dalglish and Robert Louis Stevenson have in common? 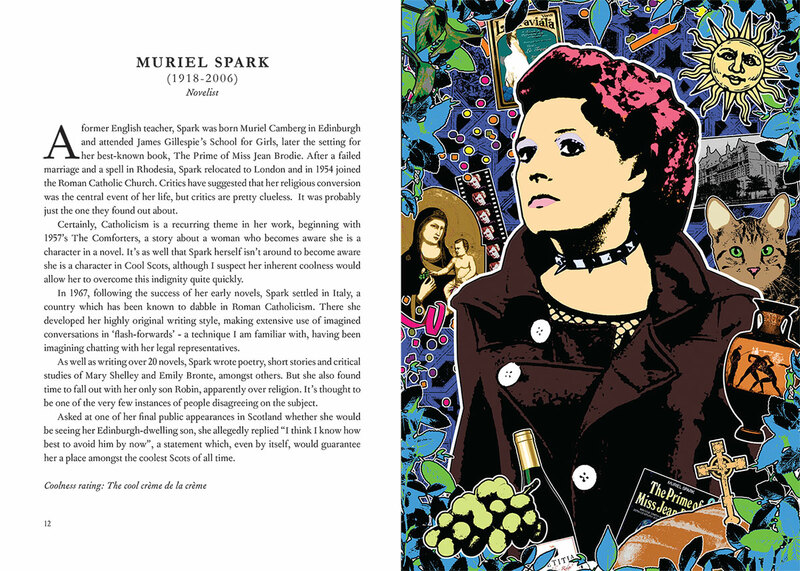 Or Annie Lennox and Mary Barbour? 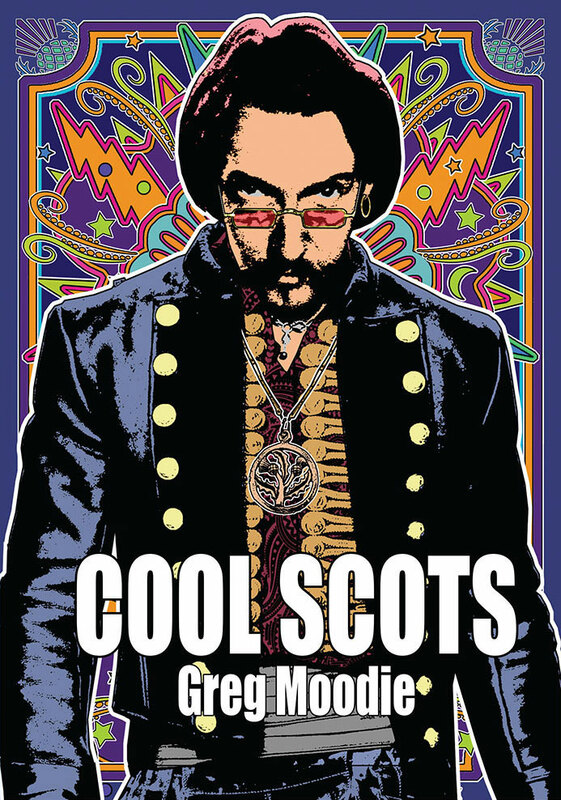 They are but a few examples of Scots that have shaped the cool nation we see today. 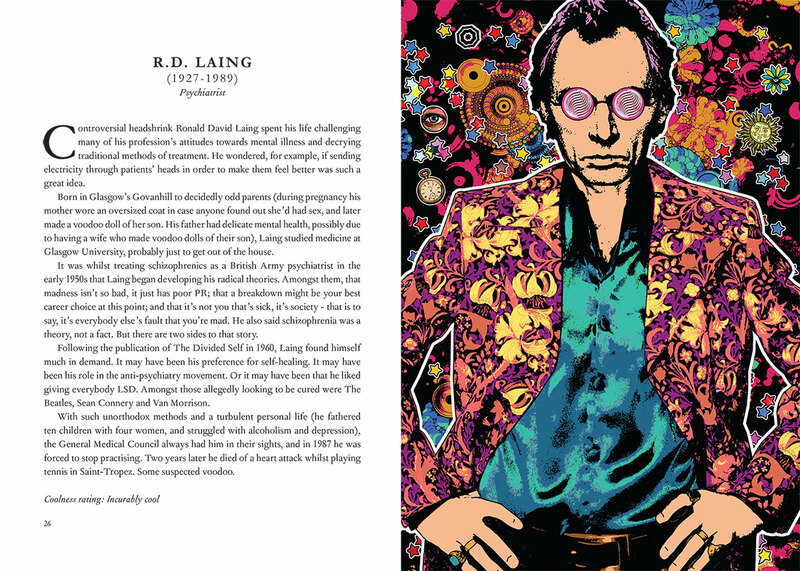 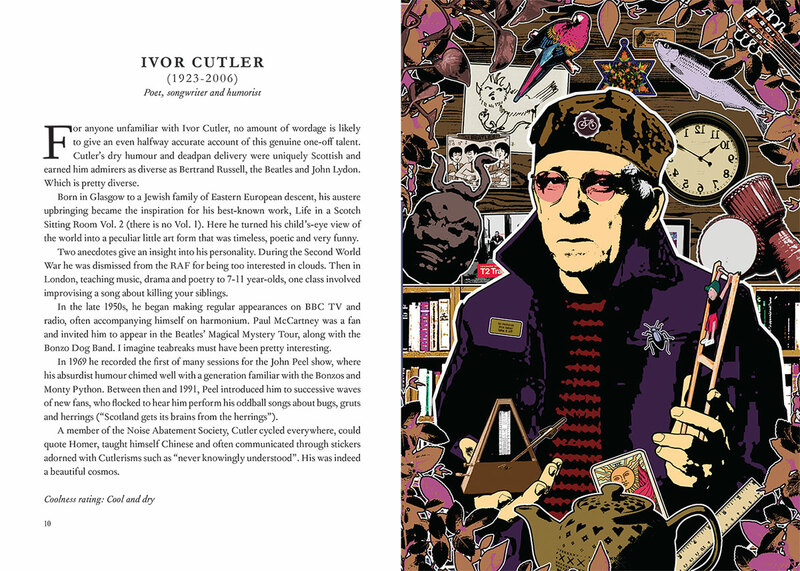 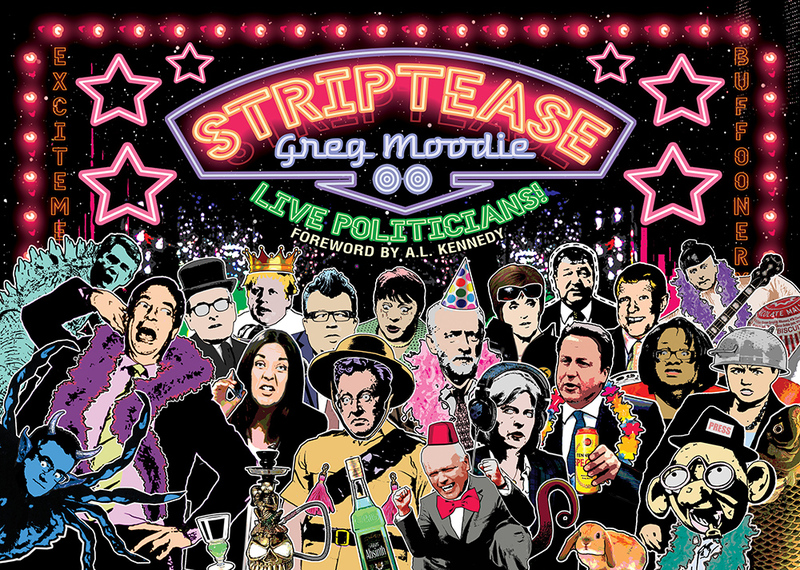 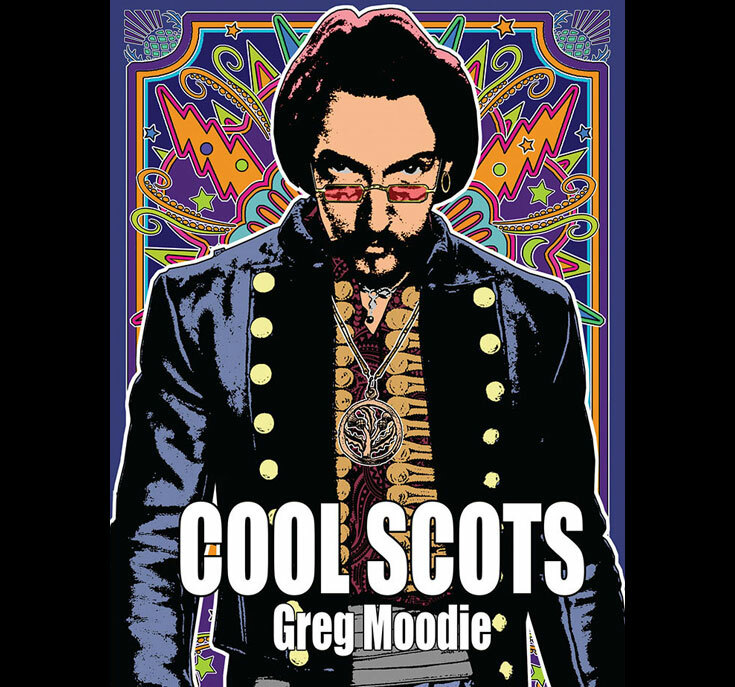 In this wacky toon-fest of character sketches, Moodie presents 42 key ﬁgures in Scotland’s rich and varied history. 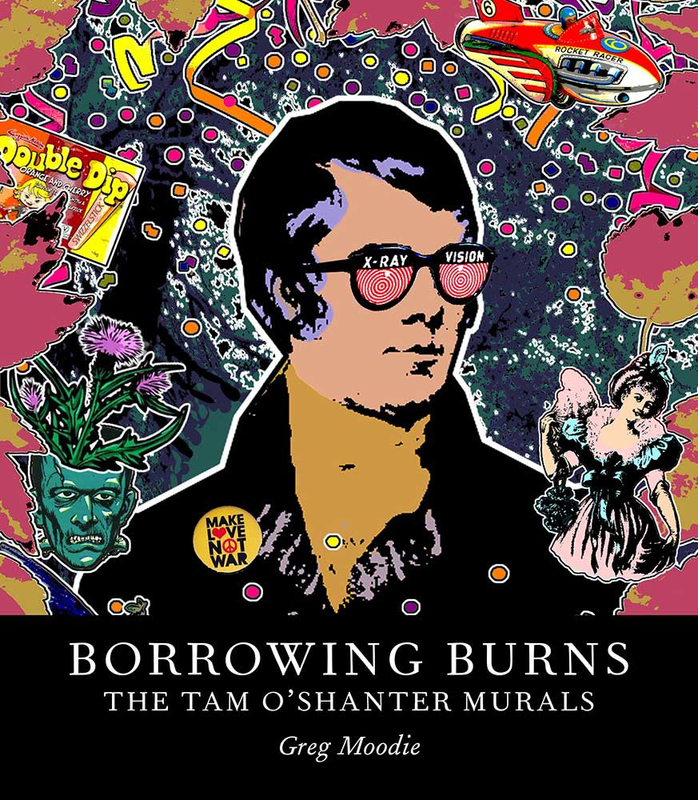 The portraits range from potentially paranoid politicians to Jacobite heroines and promiscuous poets. 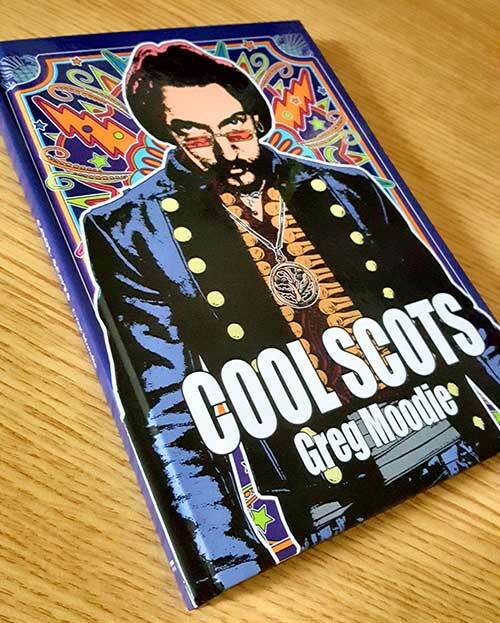 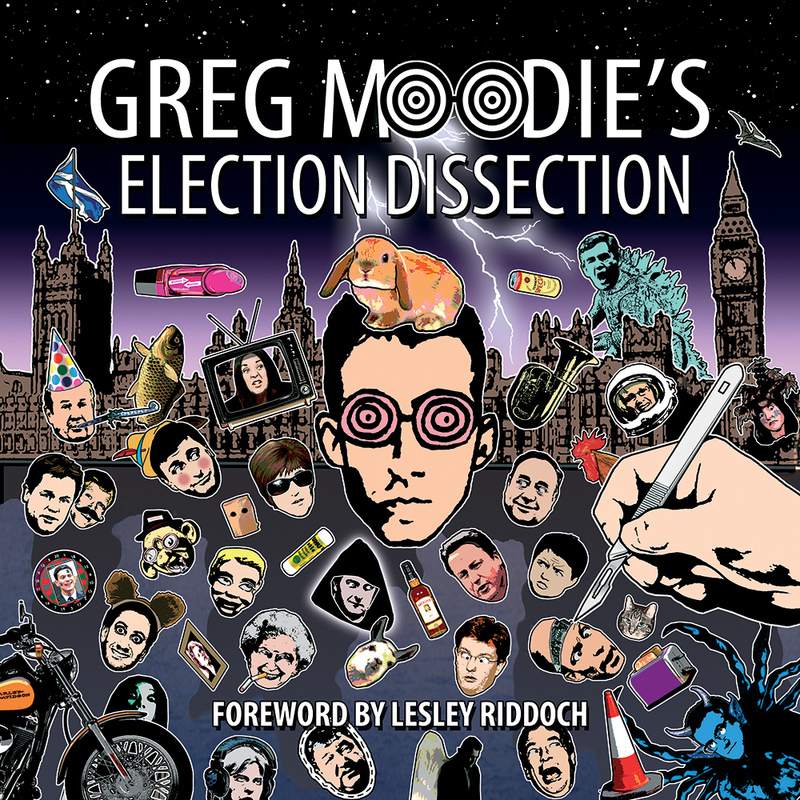 For once including those cool Scottish women so often ignored in history, Moodie presents his collection ‘in an order deliberately designed to jolt your little minds out of their preconceived ideas of time'. 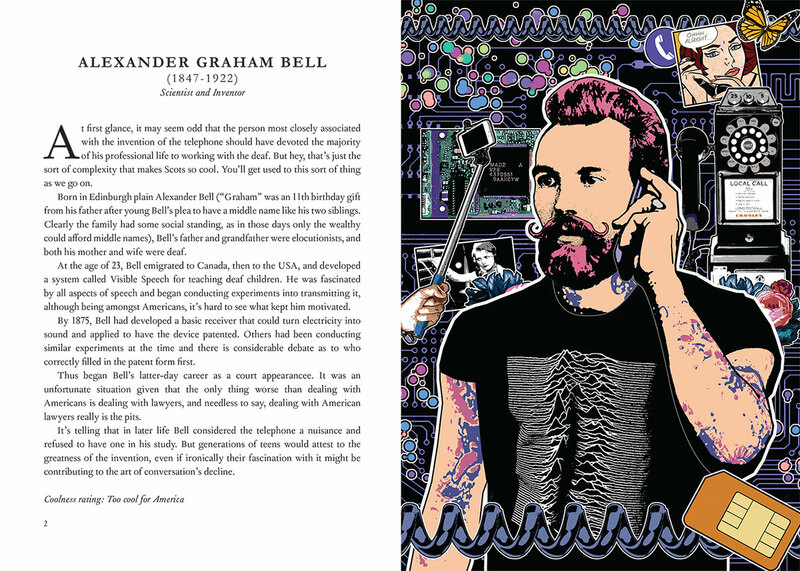 You’ll leap between modern day musicians and 18th century writers at the turn of each delighfully glossy page. 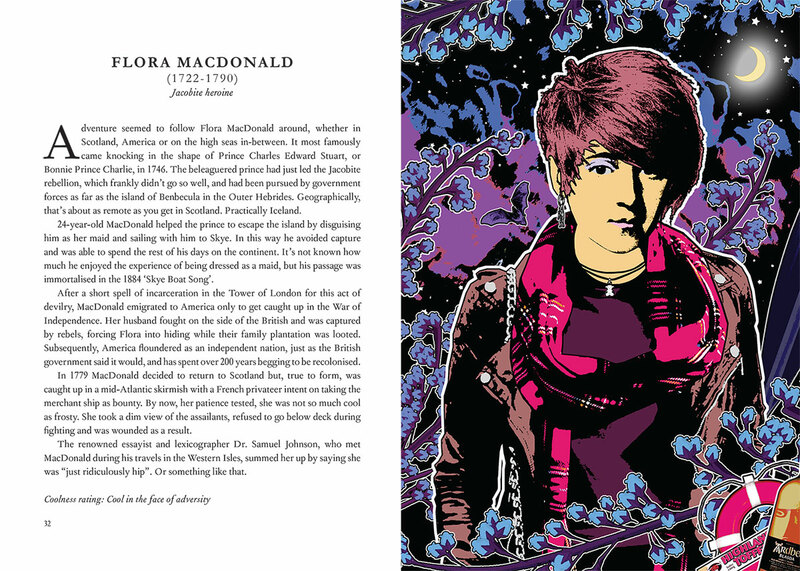 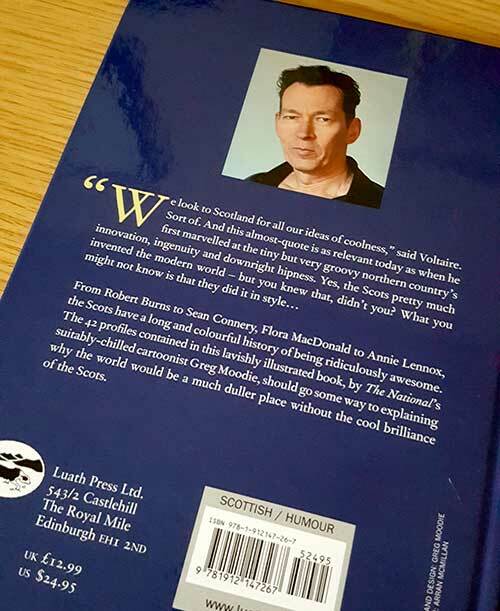 Lavishly illustrated throughout, Moodie celebrates Scotland’s achievements, revels in its victories, and occasionally blends fact and ﬁction.